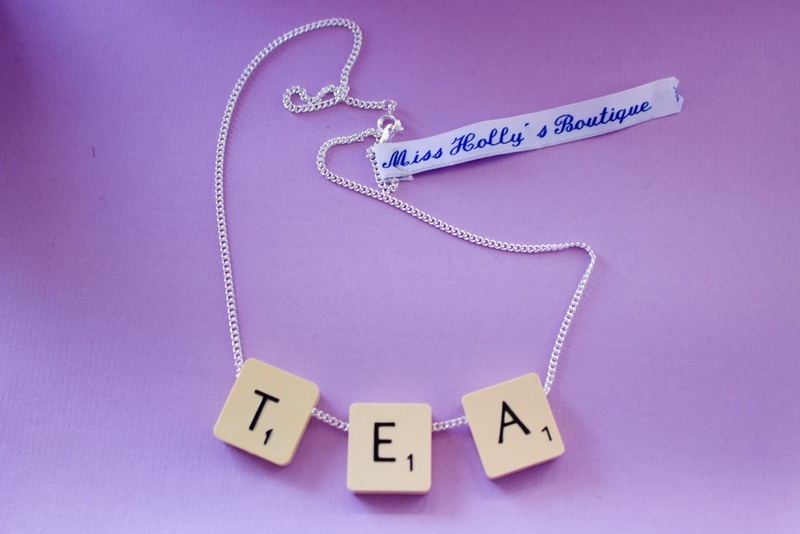 Good Golly Miss Holly - Jewellery Cuteness from Miss Holly's Boutique. 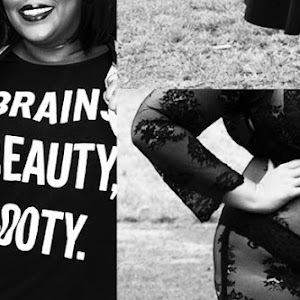 My darling friend Miranda sent me a link to this on Pinterest, and I was instantly besotted. 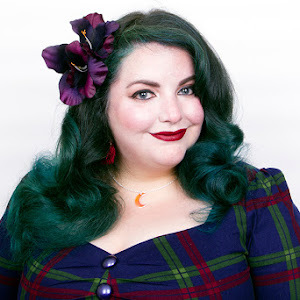 I'm a sucker for both kitsch and perspex, and Miss Holly's Boutique was filled with both! 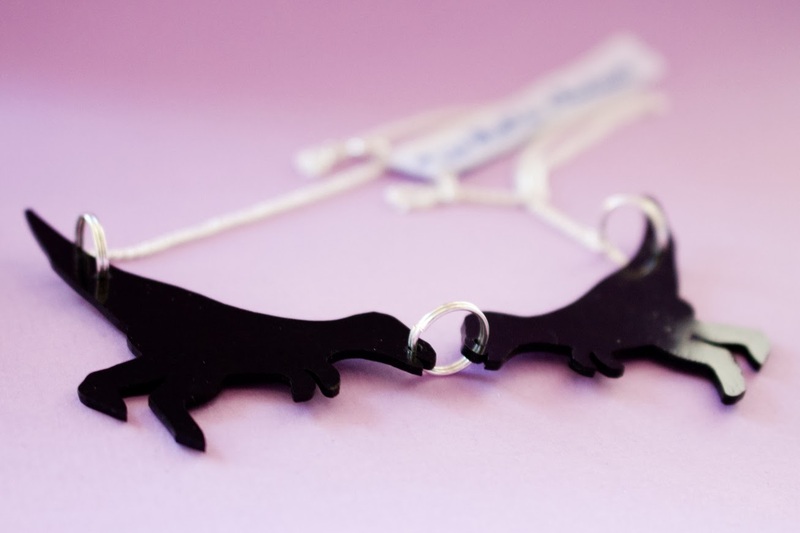 With a whole category dedicated to "Plastic Fantastic", it was the adorable, hand-cut Dinosaur Necklace which convinced me to ignore my bank balance and make a purchase. When it arrived in the post, it was love at first sight and I was excited to find that several other items had been keeping the dinosaurs company in their envelope. 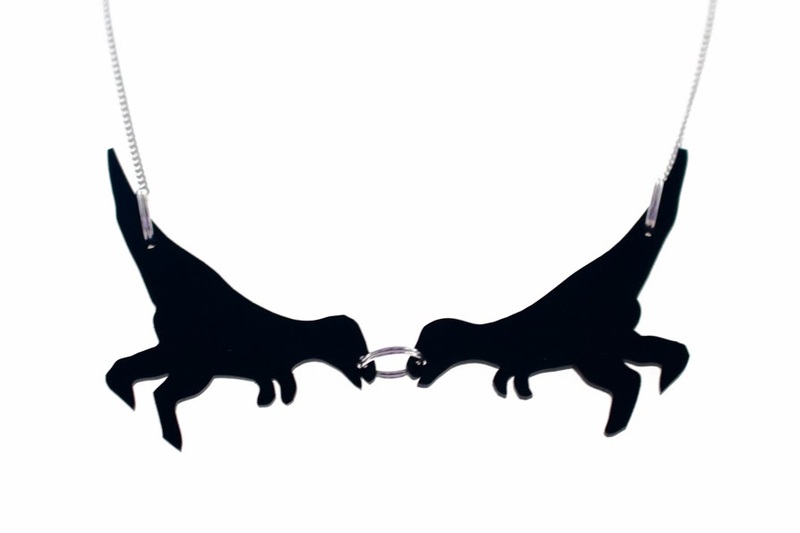 Dinosaur Necklace by Miss Holly's Boutique. Tag from the Dinosaur Necklace by Miss Holly's Boutique. I don't quite know what it is, but I've always had a lot of love for dinosaurs. Even as child, I wanted to hug the T-Rex from Jurassic Park as much as I did the herbivores from Land Before Time. 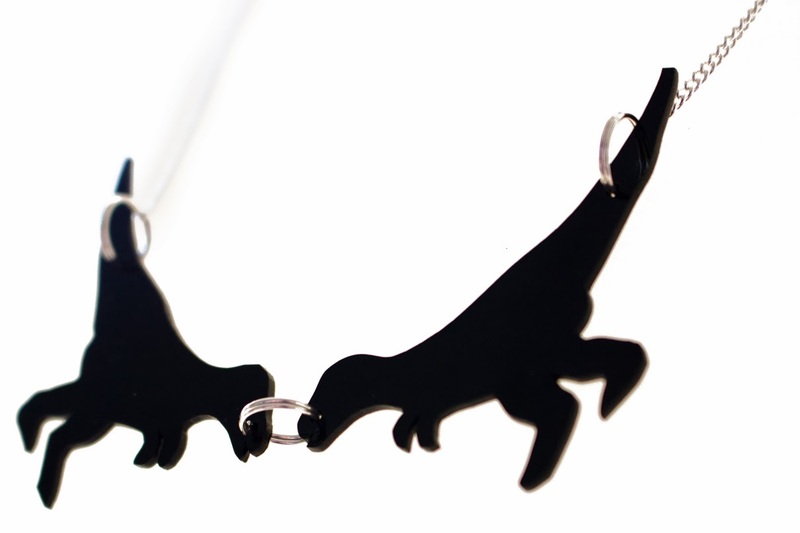 The jaunty dinosaurs in the necklace are silly and fun, but their solid, dark colour block makes them very easy to wear. 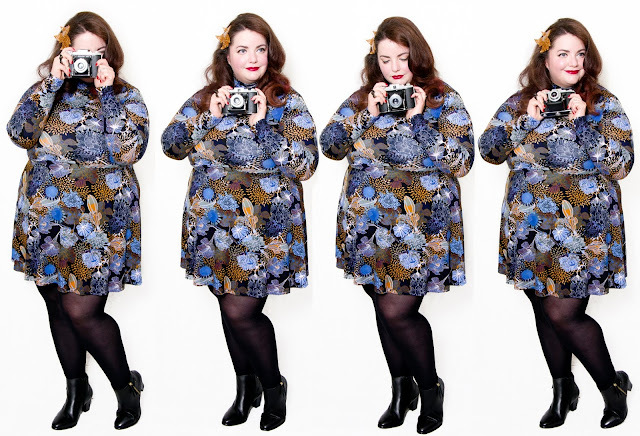 They'd look great teamed with any low neckline, but would also be right at home snuggled underneath collars everywhere. 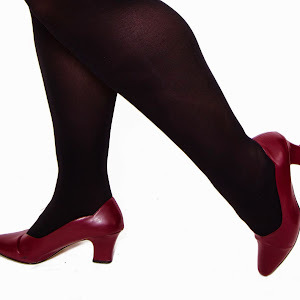 I can't wait to wear them! 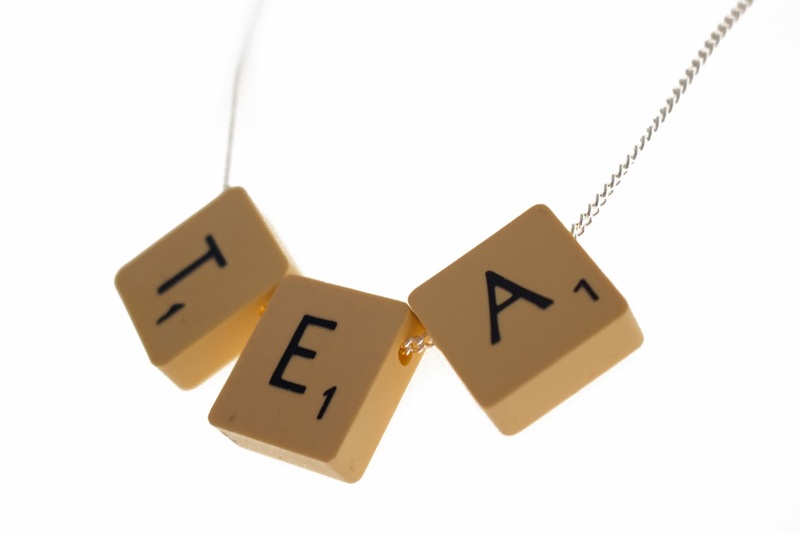 Tea Scrabble Necklace by Miss Holly's Boutique. 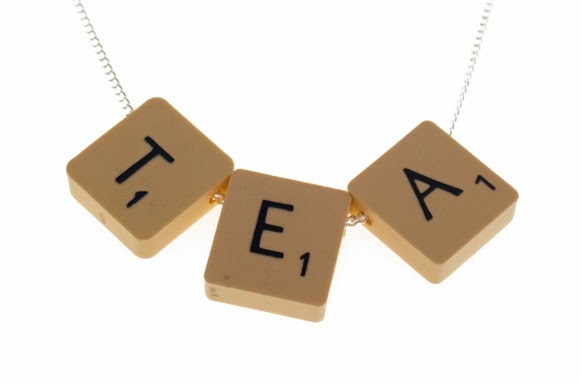 Because she's so lovely, Miss Holly snuck in one of her signature Scrabble Tile Necklaces in with my order too. Having caught on to my slight tea addiction, I was all smiles when I unwrapped this as I know it's something I'll get a lot of wear out of. I'm hoping it might also serve as subliminal message to my wonderful boyfriend when I'm sat in the studio editing. 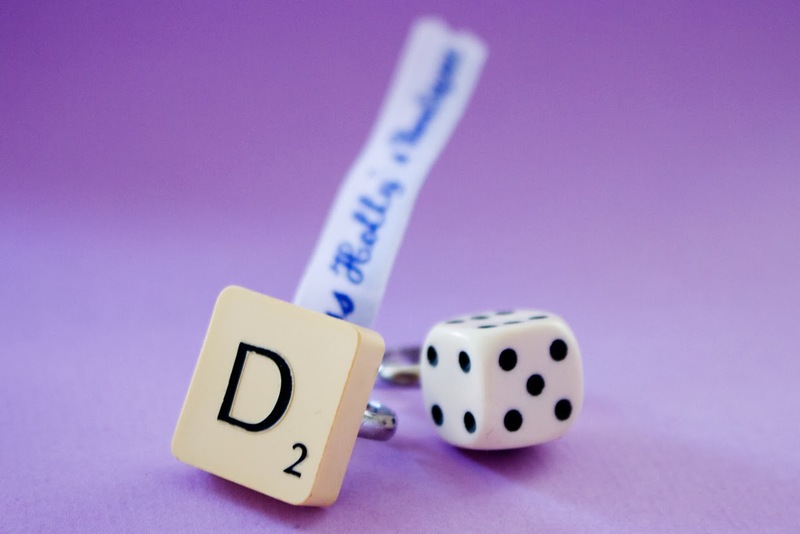 Scrabble Tile Ring and Dice Ring by Miss Holly's Boutique. Scrabble Tile Ring by Miss Holly's Boutique. 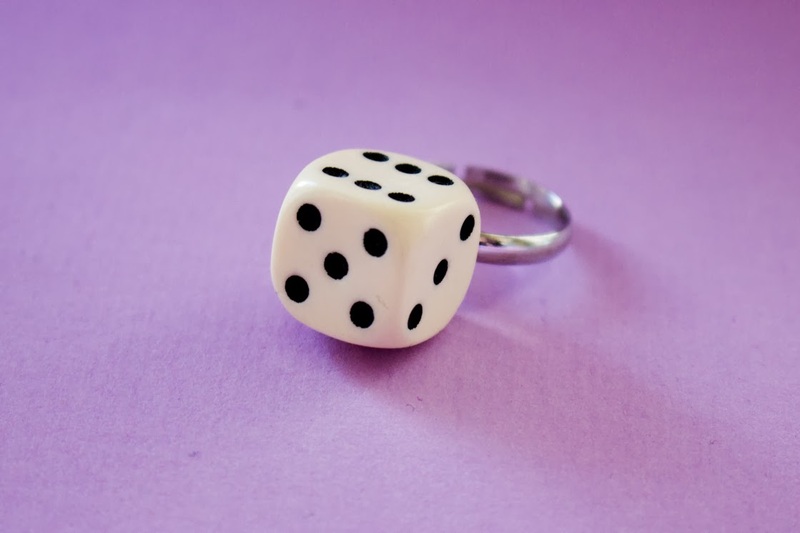 Dice Ring by Miss Holly's Boutique. 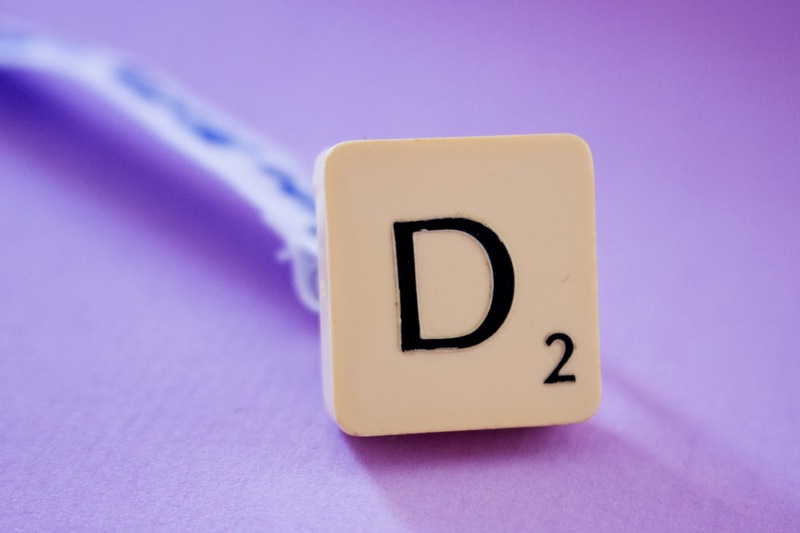 The final package contained these two super cute rings - a D for Diana made with an original Scrabble tile and a dice which resonated with my recently found love of boardgames. Again both rings were solid statement pieces, but ones which I can't wait to style in with outfits. 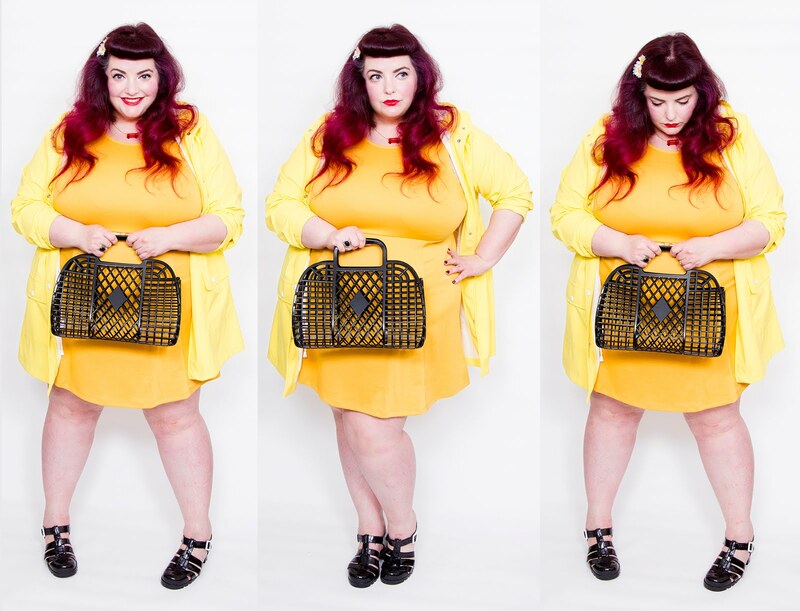 I'm sure you can expect to see all these items in an outfit post very soon! 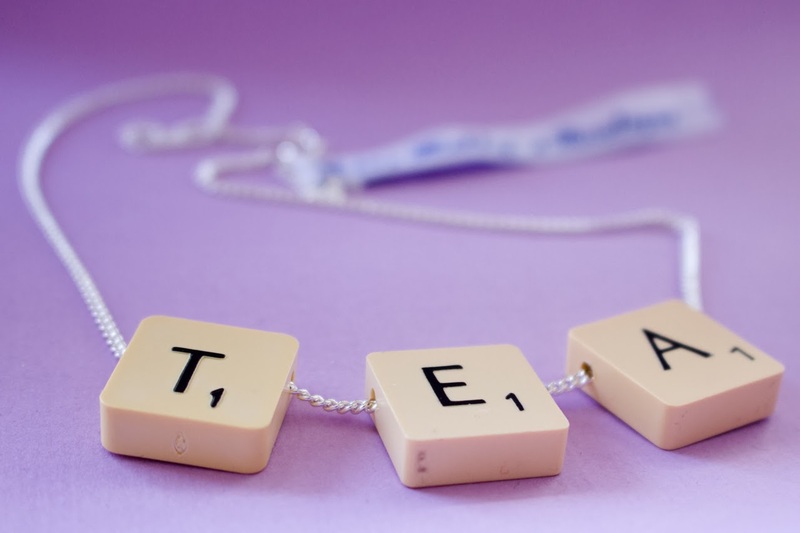 In addition to the Scrabble pieces and handmade plastic items, Miss Holly's Boutique also contains everything from knitted ties to dog collar tags so is definitely worth a look. Despite being made to order, my dinosaur necklace was made and shipped really quickly and I couldn't have been more thrilled with it!